Rocket's Island is a British 30 minute scripted television series, which kicked off on December 4, 2012, on CBBC and is broadcast every at 17:25. The show is currently in its 3th season. CBBC opted not to pick up Rocket's Island for Season 4. 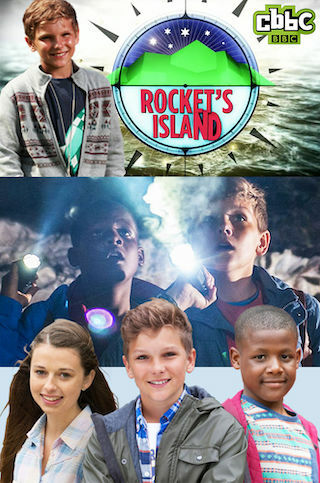 Rocket's Island officially canceled on CBBC. Sign up to track down your favorite TV shows. On a beautiful and mysterious island farm, Rocket Boulsworth lives with his family and the children they foster. Rocket has his own cave where wishes actually come true.